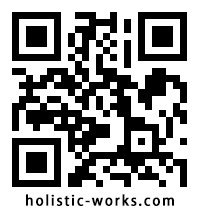 © 2019 Holistic Works Consultancy Limited. All Rights Reserved. AD-Linakge LTD.